The Boeing 737 Max represents the latest generation of narrow-body passenger jets. It’s also the latest version of the Boeing 737, the best-selling airliner in aviation history. 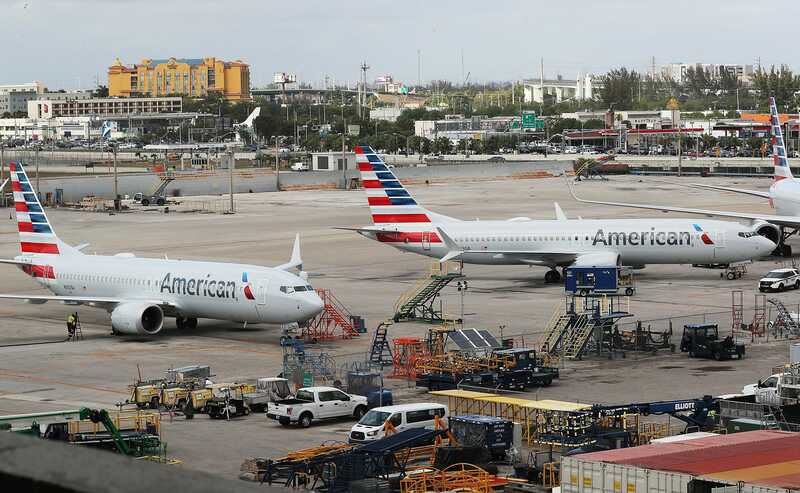 The 371 Boeing 737 Max planes already delivered to airlines have been grounded by the Federal Aviation Administration and regulatory agencies around the world following the crash of Ethiopian Airlines Flight ET302 last week.